• Designed in Japan in high details and vivid colors that make them look strikingly real. 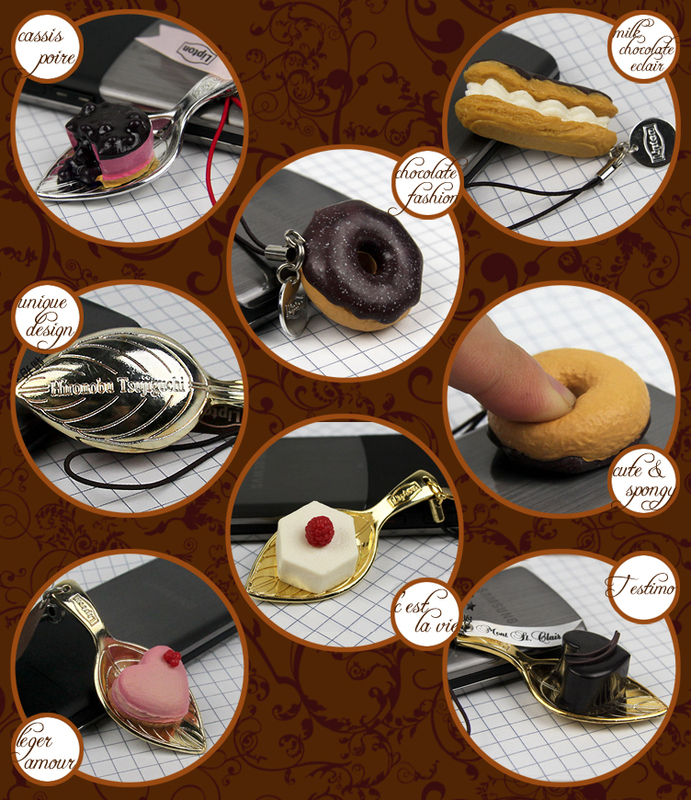 Originally sold only in Japan- a must-have collectible series for all chocolate lovers. 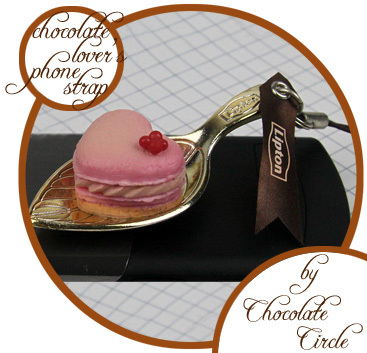 • Impress your friends by hanging the Phone Straps to your iPhone, cell, other handheld gadgets and even pouches and bags! 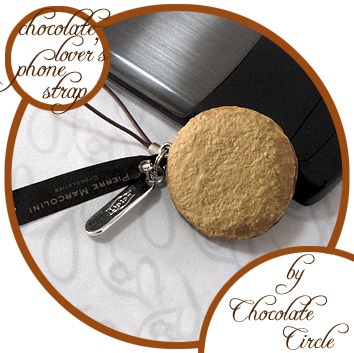 • Each strap is attached with the brand’s classy tag or ribbon which distinguishes itself from original fake food straps. • The charm is detachable from the strap so that you can transform it into a unique, eye-catching charm for your necklaces or bracelets! • Dimensions: for exact measurement of each charm, check our other post here.